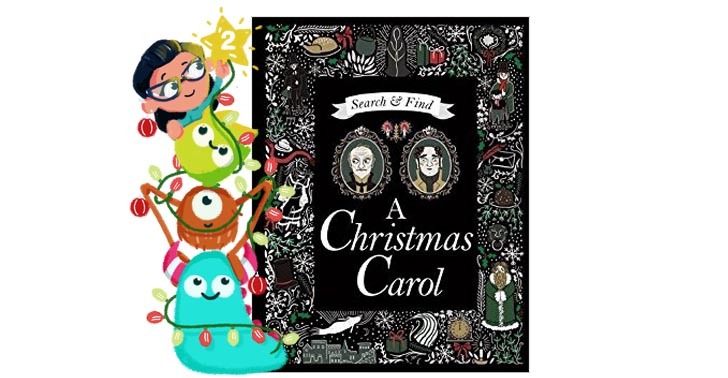 Perfect for Book Monsters Advent day 2 is A Christmas Carol Search & Find illustrated by Louise Pigott, Original story by Charles Dickens and retold here by Sarah Powell and published by Studio Press. Everyone loves a classic, and A Christmas Carol has been written, filmed, illustrated and animated over and over again so it’s a story many of us are familiar with. 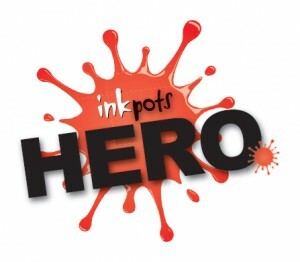 This superbly illustrated version is perfect for children of varying ages. The scenes on each page are sumptuous and detailed, pulling you right into to a fantasy Dickensian world. The story has been beautifully retold in a compact way, which is difficult for such an old and detailed classic story, but Sarah has executed very nicely. She’s retained some of the older language, ensuring it retains some of the original feel of the book without being too challenging to read or understand. Very well balanced on the whole. 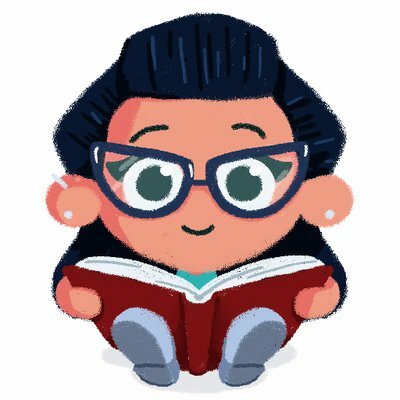 On each page, children have to search for the characters from the story. It helps to reinforce the tale and entertain children reading. Who doesn’t love a search and find story after all? Adults included. The hardback version which I’m reviewing here, is really lovely quality, with foiling detail on the front, giving it a luxurious feel. I chose this for my Book Monsters Advent book 2, because it would make a fantastic Christmas gift for Christmas Carol, Dickens, and festive story lovers out there.